Here at Datum we pride ourselves on keeping up to speed with all the latest industry news and advances. With so much focus and attention placed on it, you could be forgiven for thinking that everything these days is about online and digital. However, that really is not the case. We continue to see high levels of demand for our more traditional print solutions, buoyed on by a combination of consumer preference, print innovation and the sheer weight of evidence of how impactful print can be. 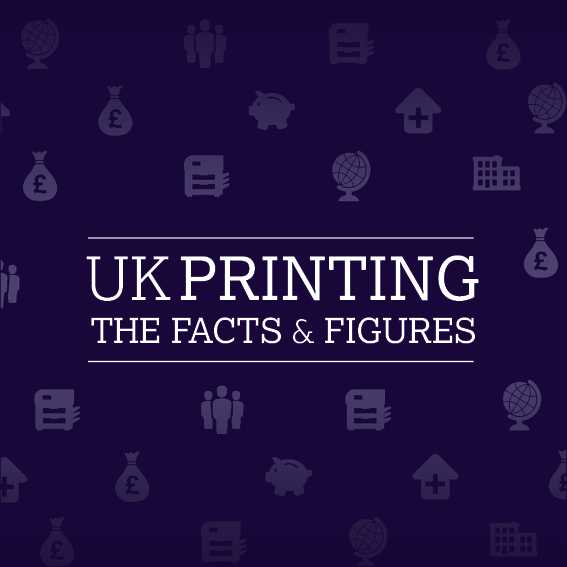 We’ve teamed up with the British Printing Industries Federation (BPIF) to bring you a report on the UK printing industry that we think contains more than a few surprises, as well as exploding a few myths around the downsides of printing. Did you know, for example, that print accounts for 30% of all UK advertising expenditure? Or that the UK printing industry numbers over 8,000 companies with 118,000 employees and a combined turnover of £5.8bn? Or did you know that, through the combined effect of legal compliance, corporate social responsibility and informed consumers, sustainability is now at the heart of the industry with European forests growing at a rate of 1,500 football pitches every day. Think that consuming news online is better for the environment than reading a physical newspaper? Not according to research that shows online consumption creates 20% more carbon. There are plenty more fascinating facts, figures and insights in the full report here. We offer a full in-house digital and printing production service, bridging the gap between online digital media and traditional print services. So, whatever your objectives or challenges, give us a call on 01707 251 222 and rest assured that we will create the perfect solution to ensure you achieve your goals.